These belles are offshoots of the Siamese family. They have a silky, medium-length coat and a lovely plume of a tail. Most Javanese tend to enjoy human interaction and will not be pleased if they aren't given enough attention. 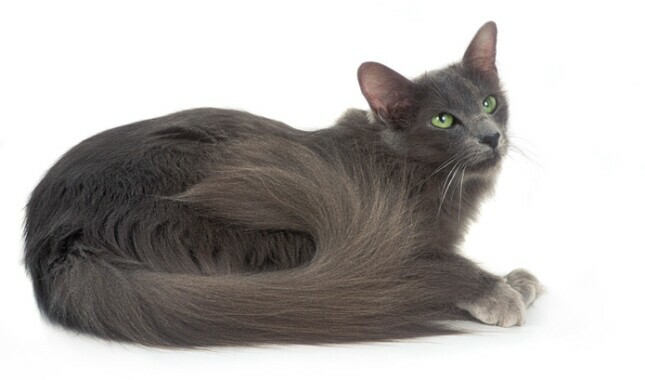 In European countries, the Javanese is known as the Oriental Longhair. 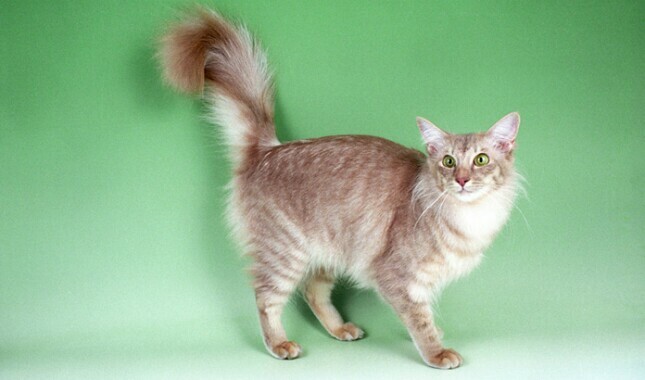 The Javanese is basically a semi-longhaired version of the Colorpoint, which is a version of the Siamese. What that means is that a number of cat breeds have been created using the Siamese as a base and then crossing him with other breeds to bring in desired traits, such as new colors, patterns or hair lengths. The Javanese is the offspring of two such hybrids, created through crosses between Colorpoints and Balinese. And some longhaired kittens simply appeared in litters of Colorpoint Shorthairs, introduced perhaps via the domestic shorthairs in the ancestry of the Colorpoint. This is a people-loving cat who can be an active and devoted companion to adults and respectful children alike. 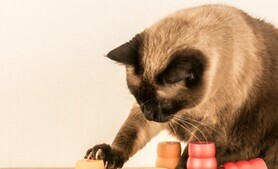 He likes to play and is highly curious and intelligent. The Javanese coat has solid points in red or cream; lynx points in seal, chocolate, blue, lilac, red, chocolate-tortie, blue-cream, lilac-cream and seal-tortie; or tortoiseshell points in seal or chocolate. 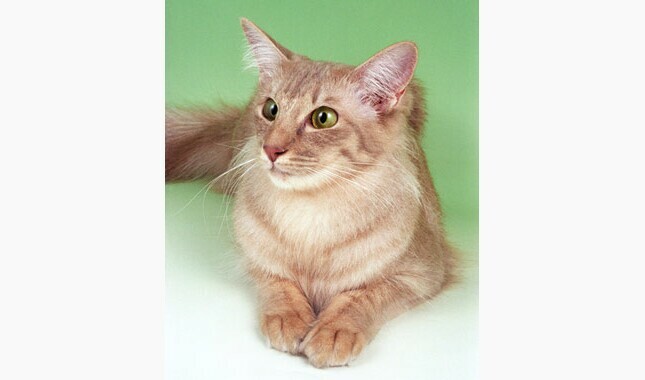 The Javanese usually weighs 5 to 9 pounds and has the same tubular body, wedge-shaped head, blue eyes and large triangular ears that characterize other cats of Siamese ancestry. This pretty cat is not actually from the Indonesian island of Java but was given the exotic name as a tribute to his ancestors’ Southeast Asian origins. 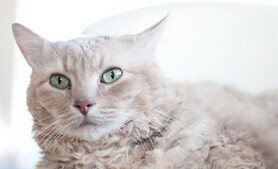 The breed was created in 1978 when breeders began crossing Balinese with Colorpoint Shorthairs, bringing in a longer coat and different color points. The Cat Fanciers’ Association recognized the Javanese as a distinct breed in 1986 but merged him with the Balinese in 2008. Other cat associations also consider this cat a variety of the Balinese. The Javanese is inclined to have the same wonderful but (slightly less) demanding personality as the Siamese: endlessly interested, intelligent and active. This is a cat with a strong desire to spend time with his people and involve himself in everything they are doing. If it would bother you to have a cat constantly shadowing you, do not get a Javanese. Healthy Javanese tend to enjoy jumping to great heights, playing with fishing pole-type or other interactive toys and just generally investigating their surroundings. 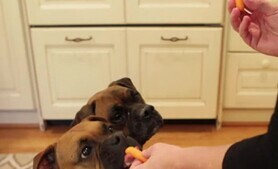 He will attempt to copy things you do, such as opening doors or drawers or emptying out your purse. He can potentially learn to walk on leash and can successfully train you to throw things for him to chase and fetch. Although personality is determined by other factors in addition to genetics, Javanese personality seems to vary by colorpoint. Tortie points tend to fall on the wild and crazy end of the spectrum, while red and cream points are said to be more easygoing and “helpful.” Lynx points can range from regal to rambunctious. The Javanese has a distinctive voice and will “talk” to you about anything and everything. If you appreciate his sculptural looks and don’t mind his sometimes bad language, he may be just the cat for you. All cats have the potential to develop genetic health problems, just as all people have the potential to inherit a particular disease. Run, don’t walk, from any breeder who does not offer a health guarantee on her kittens, tells you that the breed is 100 percent healthy and has no known problems or tells you that her kittens are isolated from the main part of the household for health reasons. A reputable breeder will be honest and open about health problems in the breed and the incidence with which they occur in her lines. Javanese are generally healthy, but there are some health conditions you should be aware of. Because of their relationship to the Siamese, they can be predisposed to some of the same conditions that affect that breed, including an eye disease called progressive retinal atrophy, patellar luxation and feline bronchial asthma. These health issues may or may not be hereditary, but it’s always wise to buy from a breeder who provides a written health guarantee. Remember that after you take a new kitten into your home, you have the power to protect him from one of the most common feline health problems: obesity. Keeping a Javanese at an appropriate weight is one of the easier ways to protect his overall health. 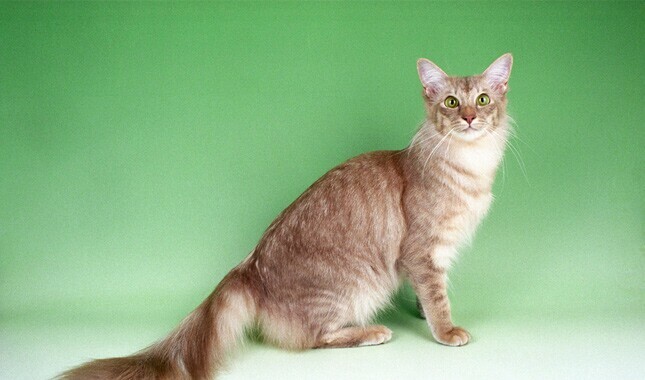 The Javanese has a silky medium-length single coat, meaning there is no undercoat. The coat does not shed much and is easy to groom with weekly brushing. You may want to give an occasional bath (especially before a cat show) because there’s nothing softer than a freshly washed Javanese coat. After a bath, let him air dry in a warm spot free of drafts. The only other grooming the Javanese requires is regular nail trimming and ear cleaning. He is prone to periodontal disease, so it’s important to brush his teeth often with a vet-approved pet toothpaste and schedule veterinary dental cleanings as needed. Start brushing, nail trimming and teeth brushing early, so your kitten learns to accept these activities. You want your Javanese to be happy and healthy so you can enjoy your time with him, so do your homework before you bring him home. 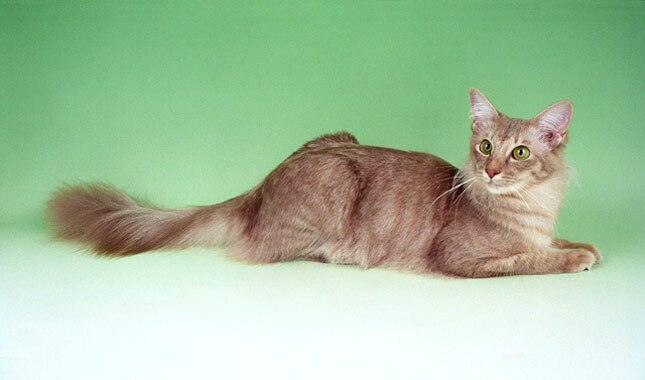 For more information on the history, personality and looks of the Javanese — or to find breeders — visit the websites of The Cat Fanciers' Association, Cats Center Stage and the Fanciers Breeder Referral List. 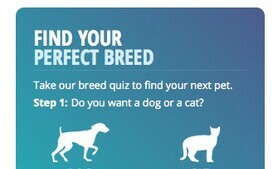 Many reputable breeders have websites, so how can you tell who’s good and who’s not? Red flags include kittens always being available, multiple litters on the premises, having your choice of any kitten and the ability to pay online with a credit card. Quickie online purchases are convenient, but they are almost never associated with reputable breeders. 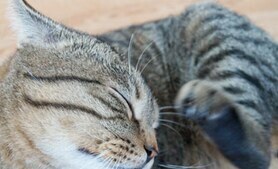 Whether you’re planning to get your feline friend from a breeder, a pet store or another source, don’t forget the adage “let the buyer beware.” Disreputable breeders and unhealthy catteries can be hard to distinguish from reliable operations. There’s no 100 percent guaranteed way to make sure you’ll never purchase a sick kitten but researching the breed (so you know what to expect), checking out the facility (to identify unhealthy conditions or sick animals) and asking the right questions can reduce the chances of heading into a disastrous situation. And don’t forget to ask your veterinarian, who can often refer you to a reputable breeder, breed rescue organization or other reliable source for healthy kittens. Before you buy a kitten consider whether an adult Javanese might be a better choice for your lifestyle. Kittens are loads of fun, but they’re also a lot of work and can be destructive until they reach a somewhat more sedate adulthood. With an adult, you know more about what you’re getting in terms of personality and health. If you are interested in acquiring an adult cat, ask breeders about purchasing a retired show or breeding cat or if they know of an adult cat who needs a new home. The Javanese is not your everyday shelter cat, but sometimes a pedigreed cat ends up at a shelter or in a foster home after losing his home to an owner’s death, divorce or change in economic situation. 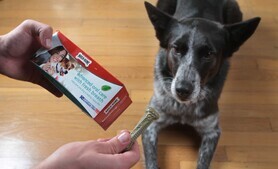 Sites like Petfinder and AdoptAPet.com can have you searching for a Javanese in your area in no time. The sites allow you to be very specific in your requests (housetraining status, for example) or very general (all the Javanese available on Petfinder across the country). Be sure to search for Balinese as well because the Javanese is considered to be a variety of that breed. 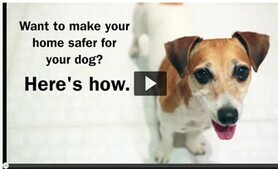 AnimalShelter.org can help you find animal-rescue groups in your area. Start talking with pet pros in your area about your desire for a Javanese. That includes vets, cat sitters and groomers. When someone has to make the tough decision to give up a cat, that person will often ask her own trusted network for recommendations. Networking can help you find a cat that may be the perfect companion for your family. Most people who love Javanese love all Javanese. That’s why breed clubs have rescue organizations devoted to taking care of homeless cats. Be sure you check with Balinese breed clubs because the Javanese is considered to be a variety of Balinese. You can also search online for Javanese or Balinese rescues in your area. Wherever you acquire your Javanese, make sure you have a good contract with the seller, shelter or rescue group that spells out responsibilities on both sides. Petfinder offers an Adopter’s Bill of Rights that helps you understand what you can consider normal and appropriate when you get a cat from a shelter. In states with pet lemon laws, be sure you and the person you get the cat from both understand your rights and recourses. 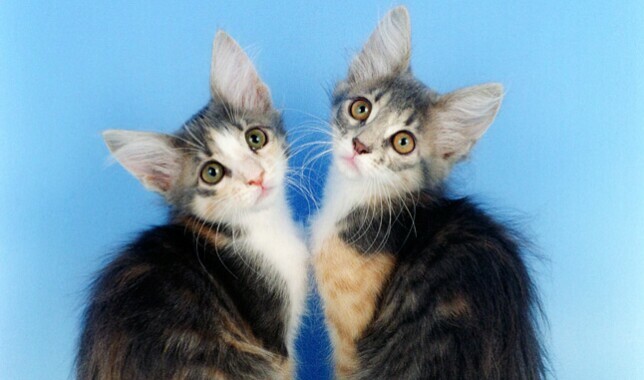 Kitten or adult, take your Javanese to your veterinarian soon after adoption. Your veterinarian will be able to spot problems and work with you to set up a preventive regimen that can help you avoid many health issues.